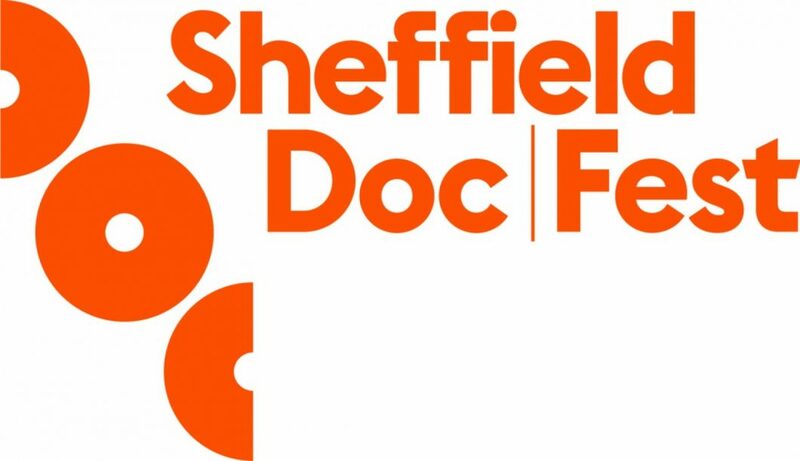 We are excited to announce that Nelly Ben Hayoun Studios newest film production – ‘I am (not) a monster’ has been chosen from over 550 submissions to take part in Alternate Realities Market at this year’s Sheffield Doc Festival. All the selected projects are to have match-made 1:1 pitch meetings with industry Decision Makers during the Festival on the 11th and 12th June 2018. ‘I am (not) a monster’ is a feature film and a multi platform project which intends to demonstrate the state of ideologies in contemporary western society, where knowledge is interweaved with the idea of nation state and cultural heritage while current development in technology propose a global notion of ‘collectiveness’. Through comical characters borrowed from the japanese tradition of the Yokais, performance of Hannah Arendt’s text by her students, and props developed by families and interviewees in the film, it aims to produce a series of social sculptures,films playful physical representation and revelation of the act of thinking nowadays. The film will be directed by Nelly Ben Hayoun and produced by Christo Hird of Dartmouth Films. It is set to premiere in 2019. Operating in the heart of UK, we’re a hub for all documentary and non-fiction storytelling across all platforms, from feature length to shorts, and including interactive, augmented reality, and virtual reality projects.